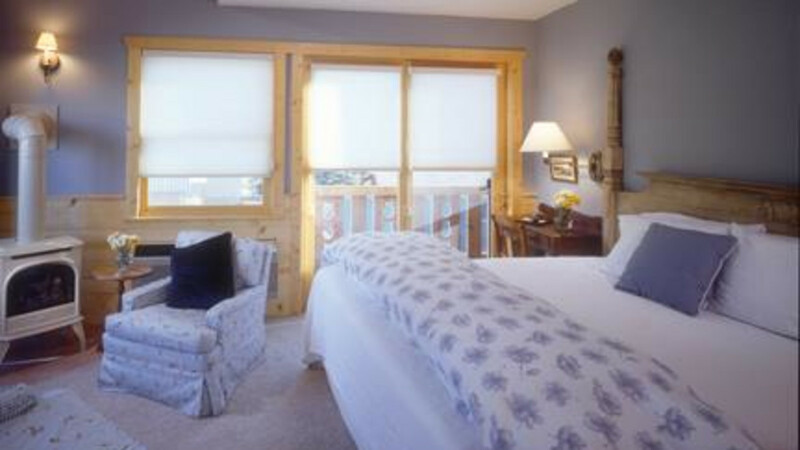 A twenty-seven room, European-style Inn & Cottages located in the heart of Jackson Hole. Named "Best Value" by Travel & Leisure Magazine. 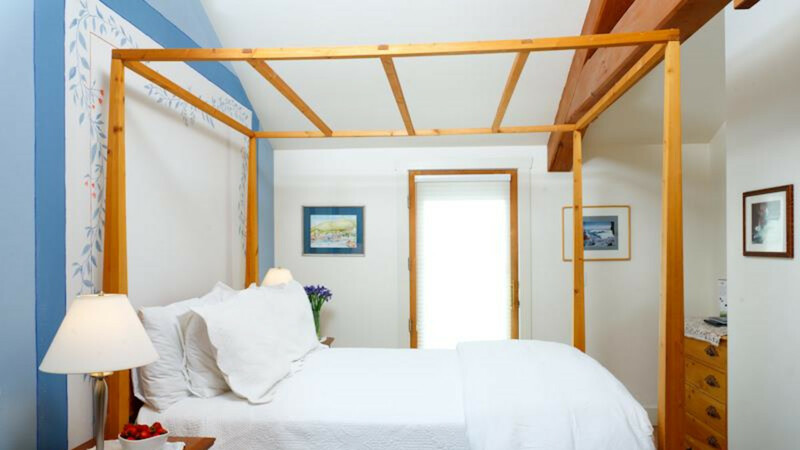 The Alpine House is a cozy 27-room European style inn located in the heart of Jackson Hole, including 5 creekside cottages. 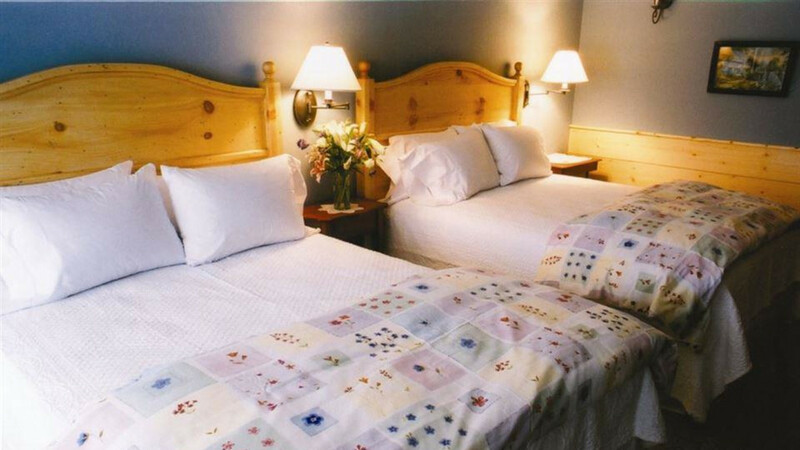 Room amenities include plush robes, down comforters, fireplaces, deep soaking tubs and all-natural bath products. 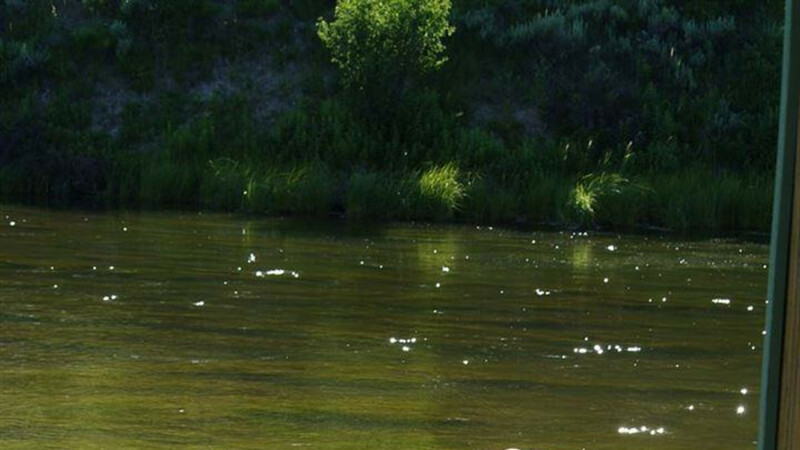 Our 2-bedroom and studio cottages located on the banks of Flat Creek are perfect for families or groups. Enjoy our complimentary breakfast with a full buffet and hot entree included. 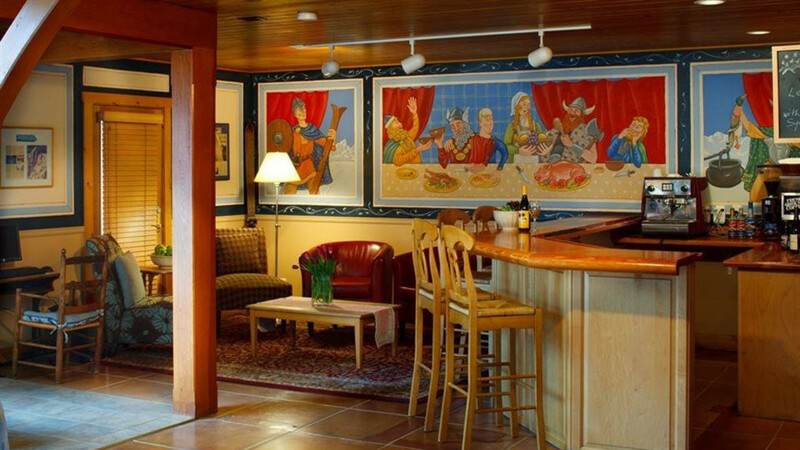 The inn is home to The Little Spa, featuring personalized massage and spa treatments, and a Finnish sauna. Just 2 blocks from the Town Square, guests can easily walk to dinner, or borrow one of our complimentary cruiser bikes to explore the town. 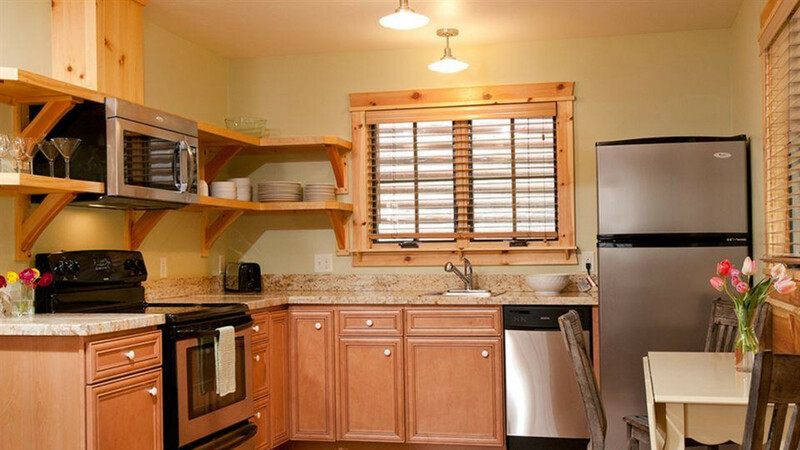 We provide a computer for guest use and free wireless internet access. 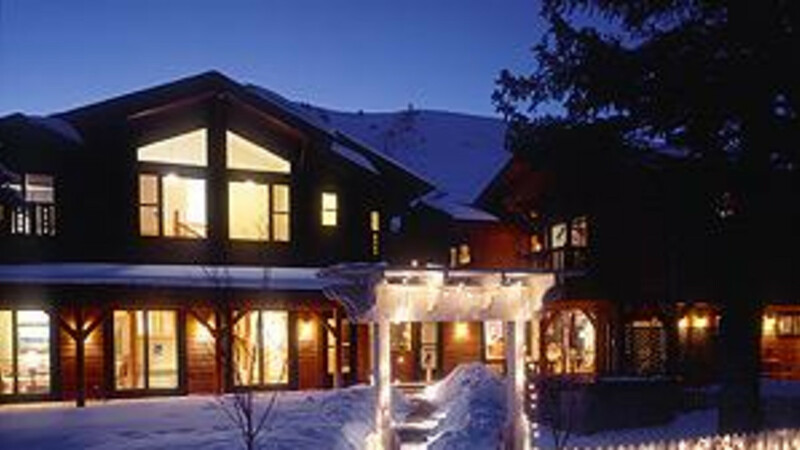 Member of the International Ecotourism Society and the Green Hotels Association.A twenty-seven room, European-style Inn & Cottages located in the heart of Jackson Hole. Named "Best Value" by Travel & Leisure Magazine. 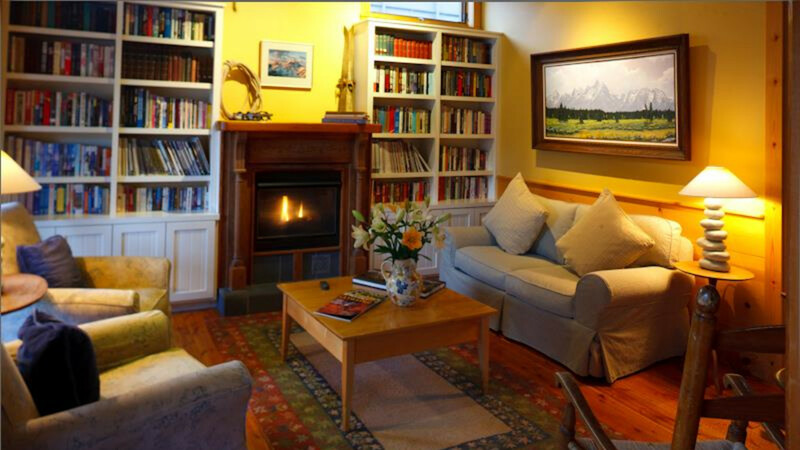 The Alpine House is a cozy 27-room European stlye inn located in the heart of Jackson Hole, including 5 creekside cottages. 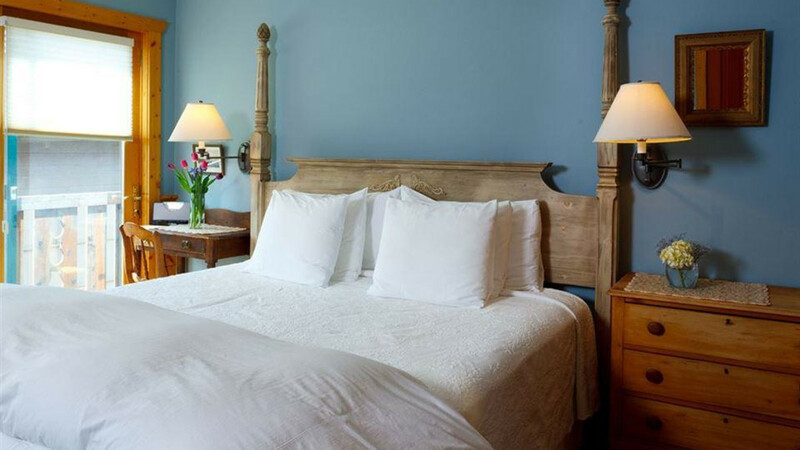 Room amenities include plush robes, down comforters, fireplaces, deep soaking tubs and all-natural bath products. 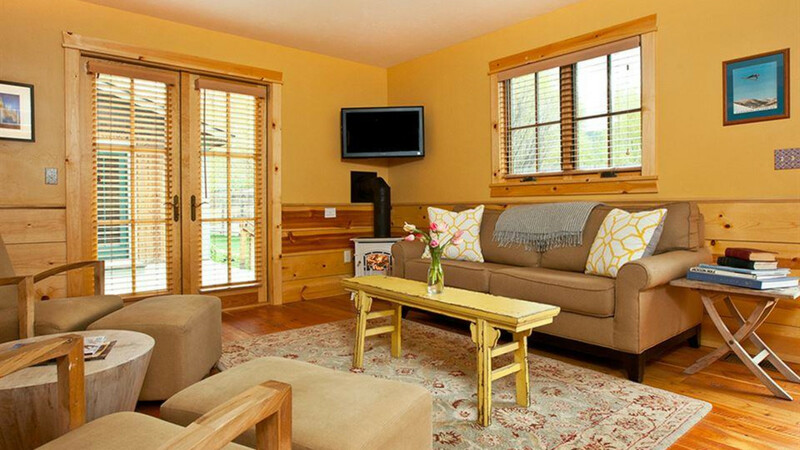 Our 2-bedroom and studio cottages located on the banks of Flat Creek are perfect for families or groups. 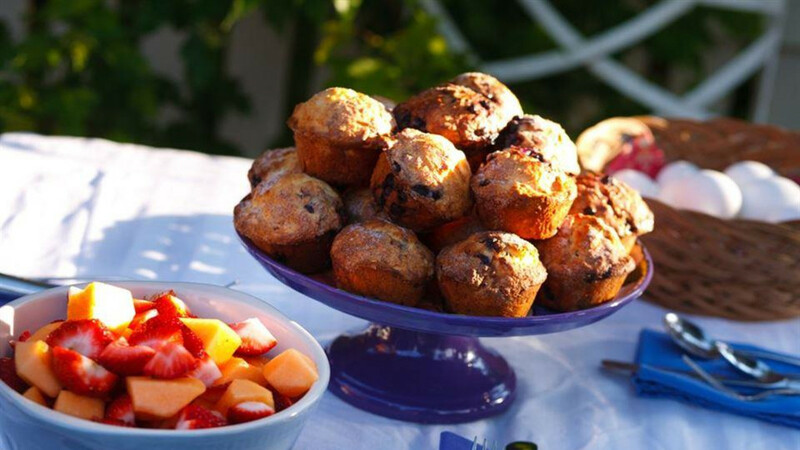 Enjoy our complimentary breakfast with a full buffet and hot entree included. 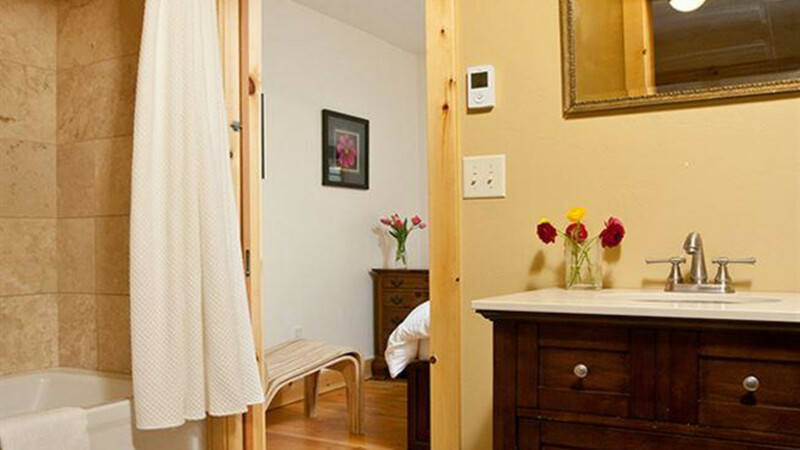 The inn is home to The Little Spa, featuring personalized massage and spa treatments, and a Finnish sauna. Just 2 blocks from the Town Square, guests can easily walk to dinner, or borrow one of our comlimentary cruiser bikes to explore the town. 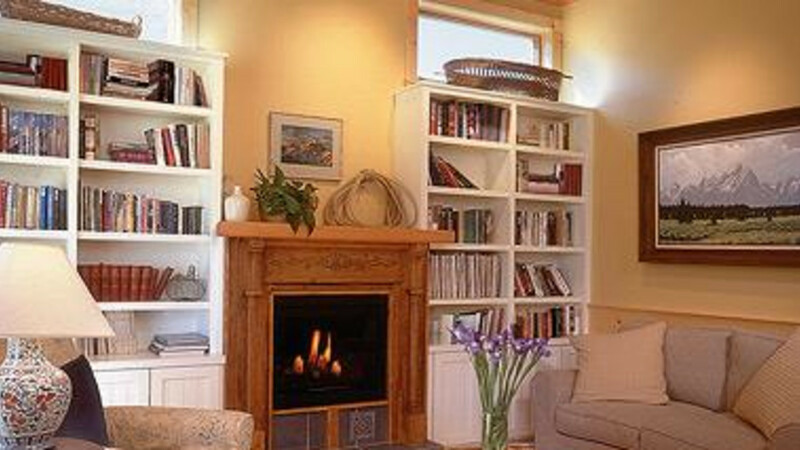 We provide a computer for guest use and free wireless internet access. 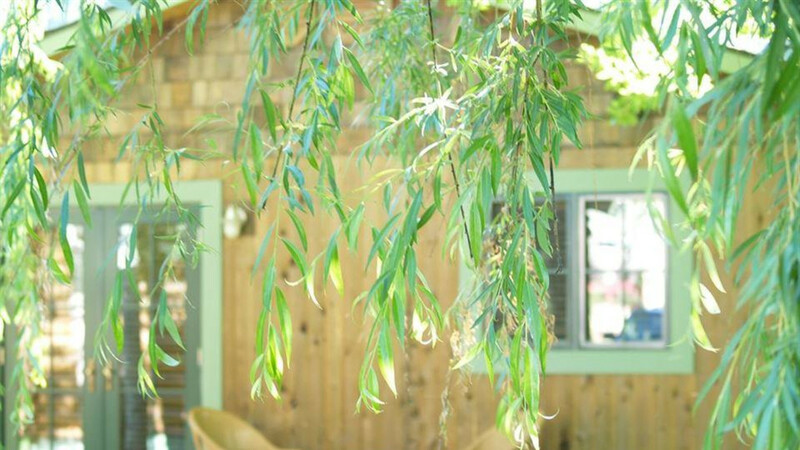 Member of the International Ecotourism Society and the Green Hotels Association.